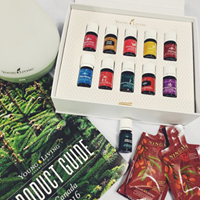 You're Invited to Hops and Health: An Introduction to Essential Oils and Toxin-Free Living! 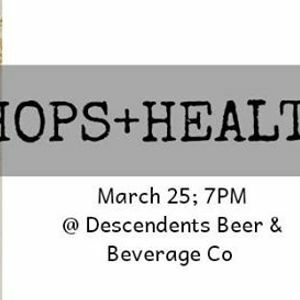 We will be at Decendant's Beer and Beverage Co.
Monday March 25th at 7pm! We will be making a Wake Up Roller and a Honey Lime Scrub! To register do so here on Eventbrite or email Emily at RU1JTFkgfCBJTE9WRU9JTFMgISBDQQ== for the Eventbrite Link! BONUS: Bring a Friend and be entered to win a prize pack of over $100!!! !